I love an innovative cocktail (citric acid instead of citrus! strawberry-thyme shrub!) as much, or admittedly perhaps more, than the next guy. But the best bartenders I know are the ones who can shake up an impeccable classic cocktail. 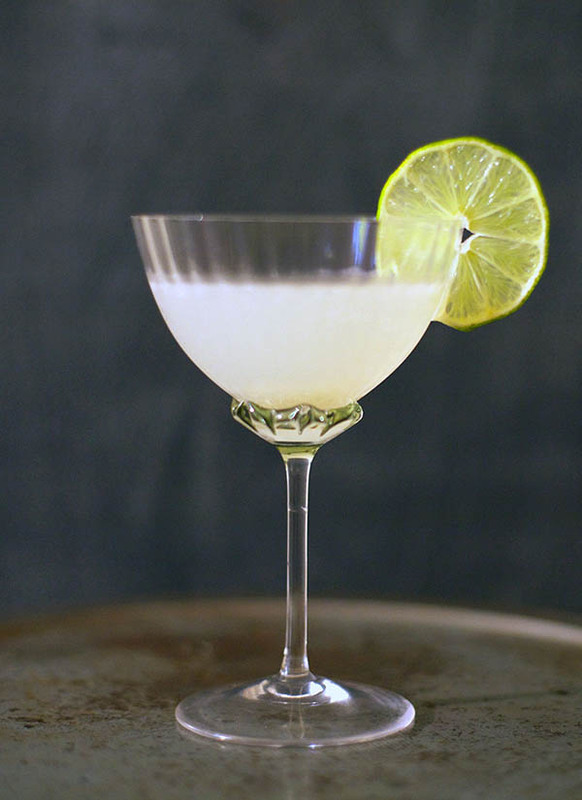 A well-made Gimlet (especially with John's recently released Spring Gin) is one of those classics I can't get enough of lately. Combine ingredients in a cocktail shaker with ice. Shake for 10–15 seconds, then strain into a chilled coupe glass. Garnish with a lime wheel. Notes: You can use Rose's Lime Cordial, but the homemade stuff is easy to make and so much more delicious. Simply combine several ounces of 1:1 simple syrup with the zest of 3 or 4 limes and let sit for 15–20 minutes, or until cool. Strain before using; the cordial will keep for several weeks, especially if you add a dash of vodka. Any gin (or vodka, though I'm a gimlet purist) you like will do here, but lighter, less juniper-heavy gins might be loveliest in such a limey libation. Cheers to spring!